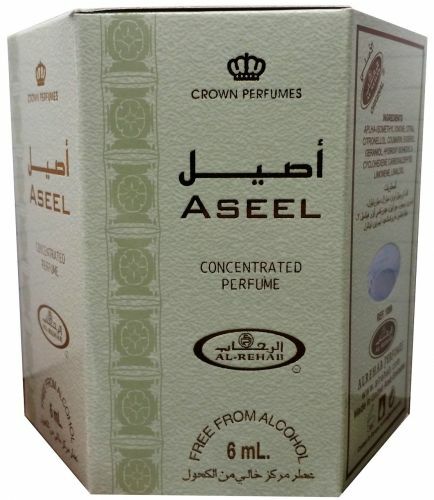 The perfumes are made of precious natural essences (Oud, Rose of Taif, Incense, Musk, Sandalwood and rare spices). All perfume oils and solid perfumes are alcohol free. Prirodna krema sa curukotom protiv bora na licu.